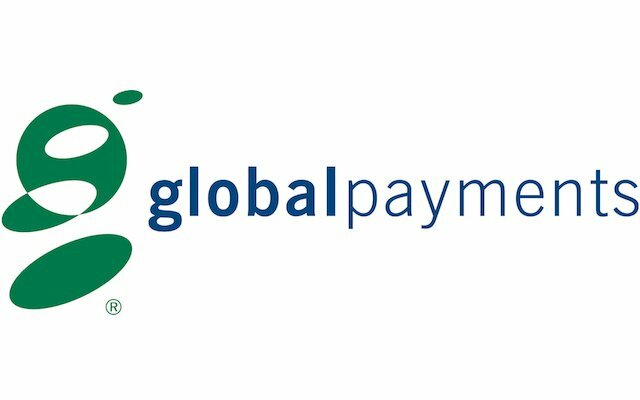 Global Payments, considered one of the largest worldwide providers of payment solutions, announced this week that it has signed a referral agreement with the crypto-payment processor BitPay. The new partnership allows Global Payments to offer a Bitcoin payment option to all its merchants across the world. “We focus on delivering innovative products and services to our global customer base, and this relationship provides us the ability to offer our merchants an integrated digital currency payment choice”, said David Mangum, COO for Global Payments. We are pleased to partner with BitPay to provide next-generation payment solutions to our customers. “This partnership with Global Payments allows ecommerce and retail merchants to easily accept Bitcoin payments“, confirmed Tony Gallippi, BitPay’s chairman. “The cross-border demands of global merchants present a great opportunity for Bitcoin acceptance and will allow us to reach more customers in emerging markets”, he added. This deal means a lot to the Bitcoin ecosystem, since Global Payments is a Fortune 1000 company. The brand, known as one of the largest worldwide providers of payment solutions, works with hundreds of merchants, resellers, financial institutions, government agencies multi-national corporations and independent sales organizations located throughout North America, South America, Europe and the Asia-Pacific region.